Legislation pending in the Kansas Legislature would allow police or relatives of a gun owner to seek temporary confiscation of weapons if a judge can be convinced the owner has become dangerous. Only three states — California, Washington and Oregon — have passed “extreme risk protection order” laws. Yet lawmakers in several states, including Florida, are considering them now. A rise in gun control activism after the Parkland, Fla., mass shooting might propel such measures in Kansas and elsewhere. Still, opposition remains. 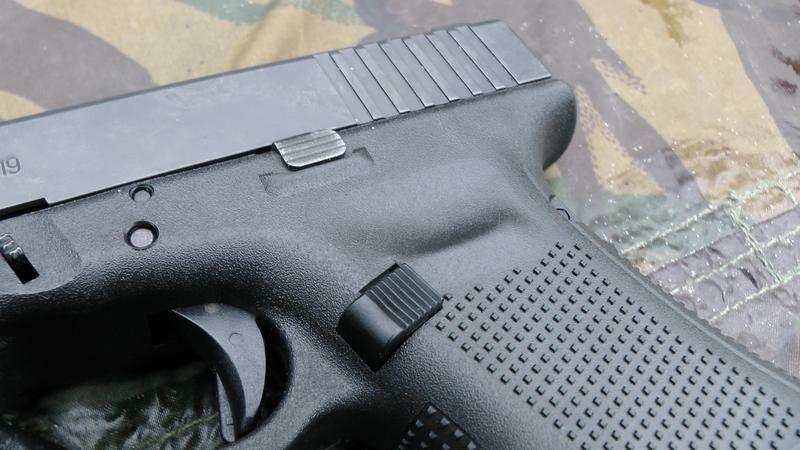 Some opponents say even temporary confiscation of a gun before the firearm owner has a chance to challenge the action tramples the Second Amendment. Generally, such laws let police or relatives ask a court to keep guns away from people involved in potentially volatile domestic disputes or those considered suicide risks. They specify when court orders can be granted and spell out the process for follow-up hearings — and eventually returning the guns. Several studies have found that the presence of firearms significantly increases the danger to women in abusive relationships. A 2003 study published in the American Journal of Public Health found that abused women are five times more likely to be killed by their abuser if that person owns a gun. A procedural deadline would have ended consideration of the bill if Bollier hadn’t struck a deal last week with Senate leaders. She agreed not to trigger hours of debate with an amendment, in exchange for Senate leaders promising the bill a hearing. 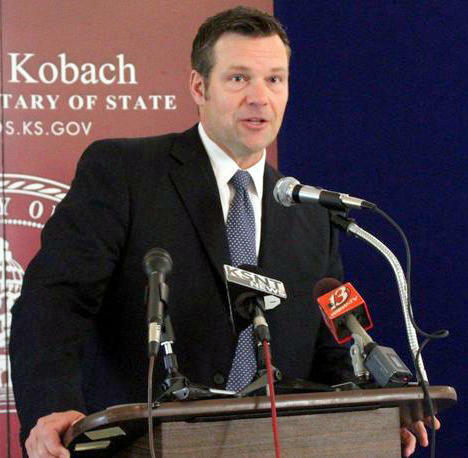 Kansas Secretary of State Kris Kobach, a conservative Republican and former law professor running for governor, said the legislation violates the constitutional right to bear arms in several ways. He argues that by taking the weapons away first and only then letting a gun owner contest that action later, such laws strip people of their constitutional rights by denying them a chance to fight in court to keep their weapons. Then, he said, they’d have to prove that they’re not dangerous. Kansas Secretary of State Kris Kobach contends even temporary confiscation of weapons violates the rights of gun owners — in part because it could happen before the person losing a firearm wouldn't be able to first contest a court order. Senate Majority Leader Jim Denning, an Overland Park Republican, said he doesn’t yet have a position on the bill but that he would willing to schedule it for a vote if it emerges from committee. “On the surface, it sounds like something the Senate would be interested in,” Denning said. Another bill has significant support in the Senate that Denning said could reduce gun violence tied to domestic disputes. Passed unanimously by the House earlier this month, it would create state penalties for violating federal laws that prohibit gun ownership by people subject to various kinds of restraining orders or have been convicted of misdemeanor domestic violence. Giving state and local police such authority, gun control advocates say, would put teeth into federal requirements that are now unevenly enforced. 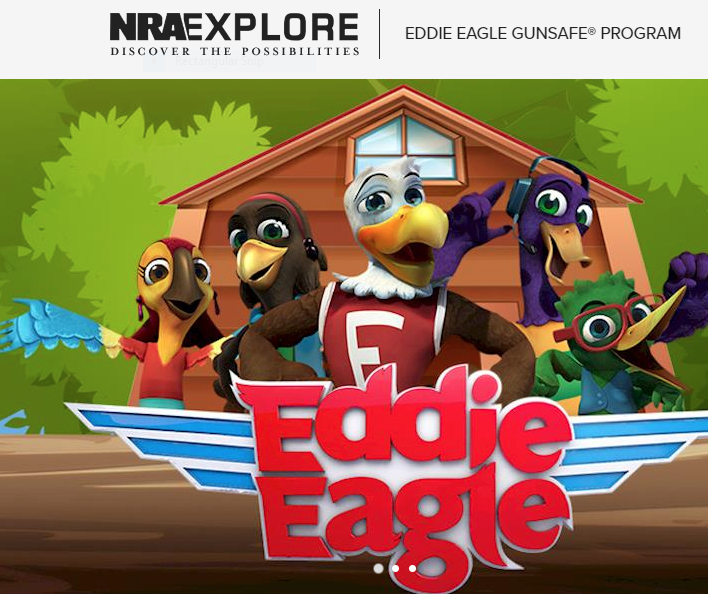 Associations representing Kansas police chiefs and sheriffs support the House-passed bill, which faced no opposition in committee from either the National Rifle Association or the Kansas State Rifle Association. 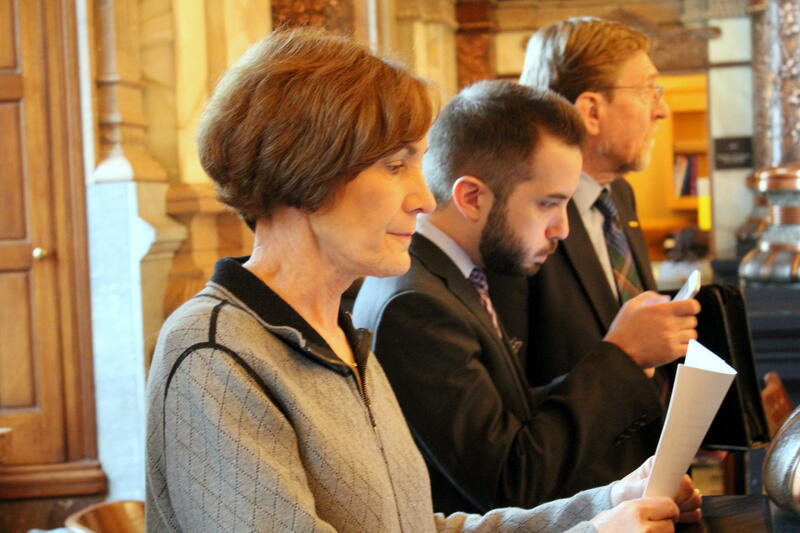 However, a group representing a “network of Kansas Patriots” testified in opposition to the bill, calling it an assault on the Second Amendment rights.